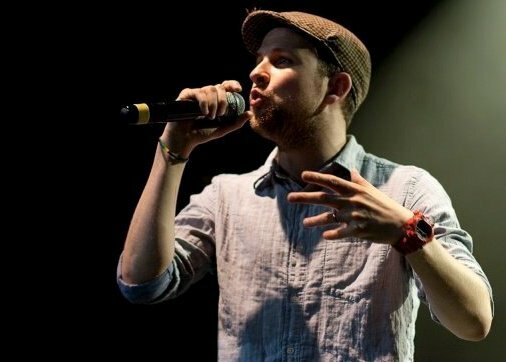 AN ACCLAIMED poet, storyteller, writer and star of Channel 4’s ‘Random Acts’ is coming to Barnt Green for the latest ‘Licensed to Rhyme’ at Cafe Morso at 7pm on Monday, July 9. The arrival of Steven Camden (aka Polarbear), who is originally from Birmingham and now lives in London, is a real coup for the popular sessions. He said: “It can be a bit mad in London, but I’m so grateful for the successes I’ve had and being shortlisted in the Guardian and Telegraph for my novels. “I love coming back up to Birmingham and seeing all my mates. Spoz, former poet Laureate of Birmingham, who runs Licensed to Rhyme with Maggie Doyle, said: “I’ve known Polarbear from when he was a cub. “We’ve shared the stage a few times and he never ceases to amaze me. Spoz added it was ‘properly ace’ to finally welcome him to Licensed to Rhyme after his last scheduled appearance in December had to be cancelled because of snow. “It’s the first I’ve heard of snow stopping a Polarbear,” said Spoz. Open mic slots can be booked at 6.30pm on a first come, first served basis as well as via the Licensed to Rhyme Facebook page. Admission is £5 and free for under 18s. Search for ‘Licensed to Rhyme’ on Facebook for more information.